You wouldn’t expect your coffee to have an ingredient which is structurally similar to what is found in erectile dysfunction drugs like Viagra but this is exactly what the U.S. FDA found when they tested Kopi Jantan Tradisional Natural Herbs Coffee. This has led the parent company, Bestherbs Coffee LLC, to recall all the packages of this particular coffee. 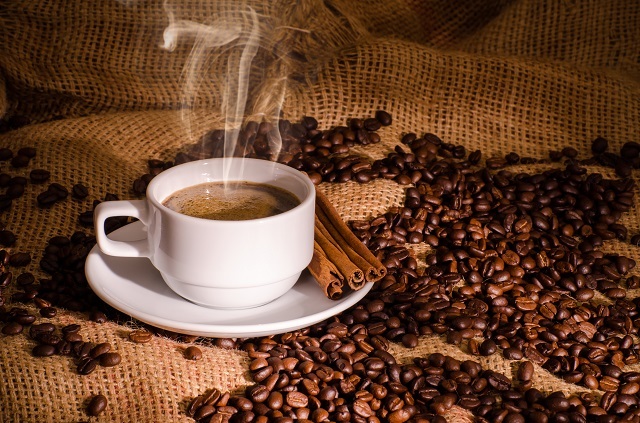 The product in question was promoted as natural herbs coffee and sold in niche grocery stores in the U.S. and on-line as well. The ingredient desmethyl carbodenafil may lower blood pressure to dangerous levels in patients who take nitrates to control high blood pressure, diabetes and high cholesterol. The non disclosure of these types of ingredient is a serious underlying problem for a lot of products and supplements which are sold as sexual enhancement, body building and weight loss products. One should really take care when using indigestibles, do proper research and be wary of such products which are being sold on-line and being touted as miracle cures or treatments, especially in India.